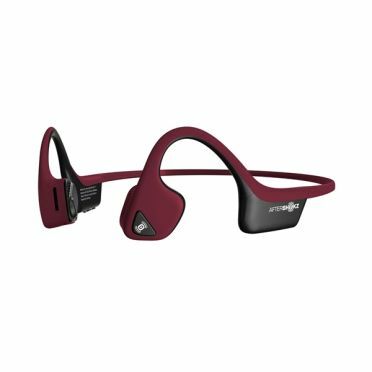 The Aftershokz Trekz air canyon red sport headphone is the next generation bone conduction headset, the Trekz air is the lightest and most organically designed headphone. 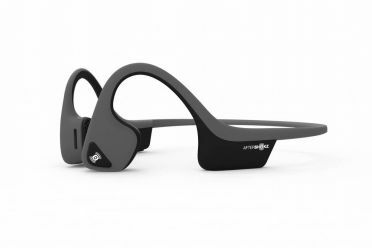 The AfterShokz Trekz air is a headphone that lets you observe the environment clearly during sports. Through the open ear design you can also hear what is happening around you. The vibrations are transmitted through the skin to the cheekbone, from where it passes to the cochlea. It is an experience that you have to experience. The Aftershokz Trekz air forest green sport headphone is the next generation bone conduction headset, the Trekz air is the lightest and most organically designed headphone. The AfterShokz Trekz air is a headphone that lets you observe the environment clearly during sports. Through the open ear design you can also hear what is happening around you. The vibrations are transmitted through the skin to the cheekbone, from where it passes to the cochlea. It is an experience that you have to experience. 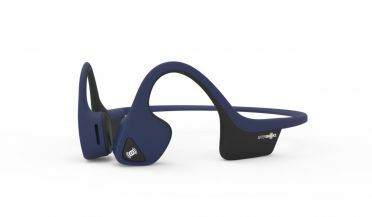 The Aftershokz Trekz air midnight blue sport headphone is the next generation bone conduction headset, the Trekz air is the lightest and most organically designed headphone. The AfterShokz Trekz air is a headphone that lets you observe the environment clearly during sports. Through the open ear design you can also hear what is happening around you. The vibrations are transmitted through the skin to the cheekbone, from where it passes to the cochlea. It is an experience that you have to experience.